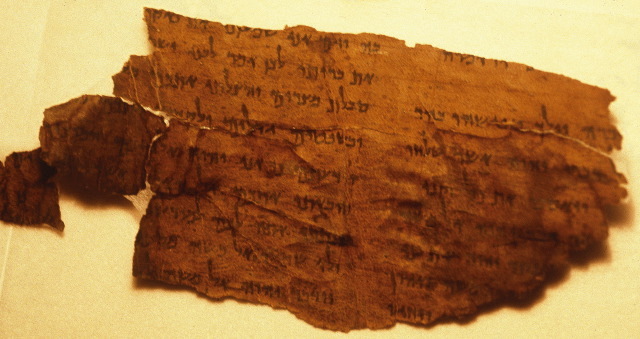 VARIANT READINGS: Images of the Bodmer Papyri Online (Brent Nongbri). I’m happy to announce that as part of the ongoing work of the Bodmer Lab, images of the Greek and Coptic manuscripts from Egypt held at the Fondation Martin Bodmer are now available online. The website remains a work in progress, but the bulk of the images are now available, and the site is live. I had a quick look at the current image archive. It includes Coptic fragments from the New Testament, Old Testament, and the Gnostic Zostrianos text, plus Greek fragments from the New Testament and Homer. And more. One suggestion. It would be really helpful to have a brief contents description with each thumbnail photo.